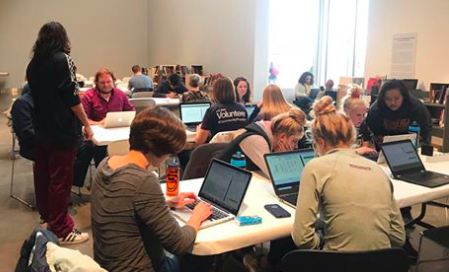 Fueling connection, fun, commerce, population health, diversity, curiosity and joy, these featured placemakers give kick to community and create places or programs that are great for people and full of VERVE. What started as a sweetheart’s pledge has become a labor of love for Kirsten Delegard. In Minneapolis, these restrictions served as powerful obstacles for people of color seeking safe and affordable housing. They also limited access to community resources like parks and schools. Racial covenants dovetailed with redlining and predatory lending practices to depress homeownership rates for people of color, especially African Americans. 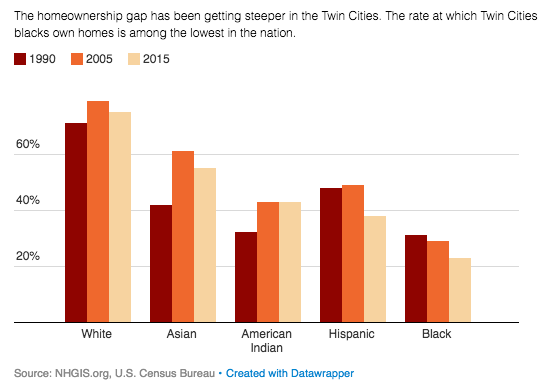 The historic truth is that, for much of the early part of the 20th century, cities like Minneapolis – northern, mostly white – hosted laws and practices that discriminated based on definition of race. And while they were not commonly known, they were prevalent. A racial covenant was a restriction embedded within a property document that barred non-whites from purchasing a parcel of land or home. It was a line item easily added by developers or landowners to new or existing deeds. 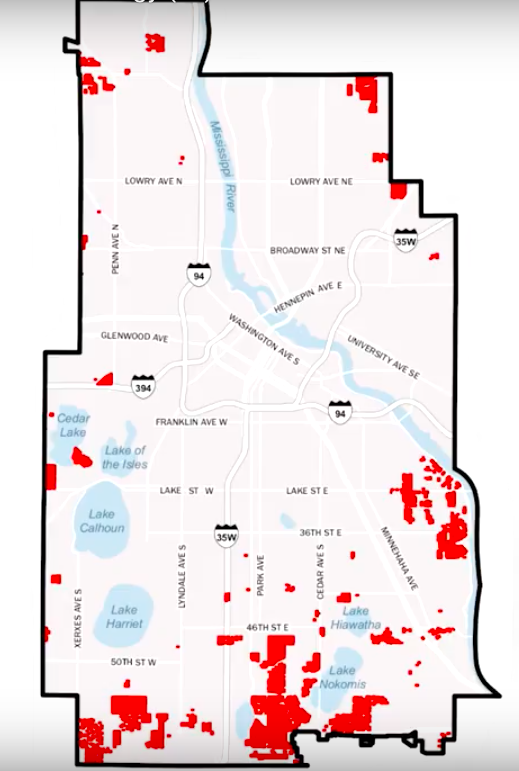 Redlining demarked blocks or neighborhoods (by drawing a line around it and shading it red) where lenders could refuse to approve loans to people of color for the purpose of purchasing a home. 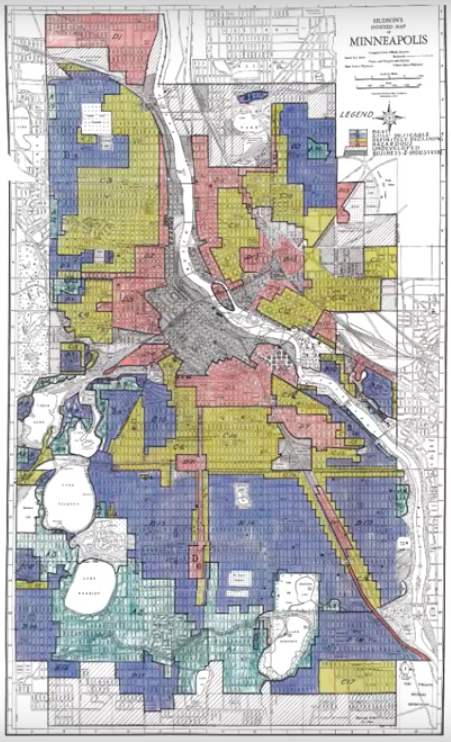 Initially, Mapping Minneapolis struggled with how to daylight the individual racial covenants, given that Hennepin County had 12 million newly digitized records. Where to start? Computer algorithms using Optical Character Recognition (OCR) could only go so far in determining if a racial covenant was actually present in a document. One problem with OCR: the last name “White” reads to a computer the same as the term “white” as a racial designation, and could lead to false positives. Kirsten wanted accuracy. 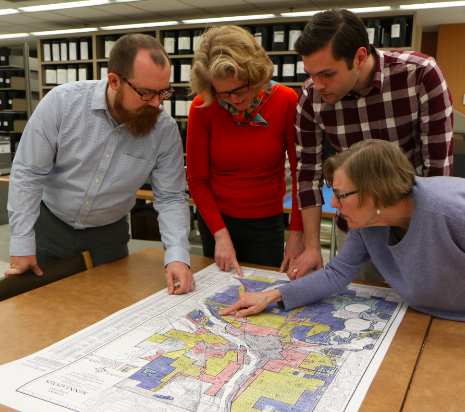 She also wanted homeowners and a wide range of Minneapolitans to participate in the process, to become invested so they could re-frame and see our collective history in a new way. 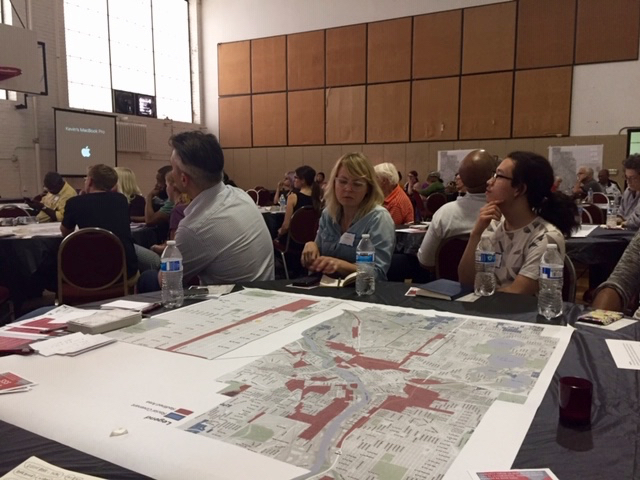 Participants learning about redlining and racial covenants at a community conversation at Sabathani Center in South Minneapolis. Kirsten’s intent all along has been for “everybody to be able to read these documents.” Just as she married her historical training with a personal pledge to discover the real Minneapolis, she says the Mapping Prejudice project has married “new digital capabilities and new knowledge with a faith in public engagement and public co-creation.” Already, insights from the project are compelling new policies aimed at increasing more types and affordable housing in Minneapolis neighborhoods that, for so long, have been out of reach to people of color. Verve. Building great places for people. Who are the people who get up each day and get busy making great places? Fueling connection, fun, commerce, population health, diversity, curiosity and joy, these featured placemakers give kick to the places we love. Do you know a person or place that adds verve? Tell us! Join the community of placemakers sharing stories and projects.